» Home » Animals in Science, Companion Animals, Dairy Animals, News & Events, Slideshow » Please join our panel discussion on the future of animal welfare! With generous support from the Animal Welfare Foundation of Canada we are pleased to introduce our panel of speakers for this year’s Stratton Lecture. We will have the opportunity to discuss future directions in the field with researchers in laboratory, companion, and farm animal welfare. Please join us! Dr. Joanna Makowska is both a Laboratory Animal Advisor for the Animal Welfare Institute and an adjunct faculty member at the University of British Columbia’s Animal Welfare Program. 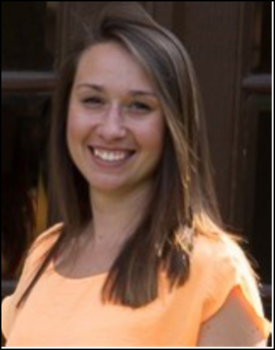 Joanna has worked on humane methods of euthanasia in laboratory animals and behavioural differences observed in rats housed in a more naturalistic environment. 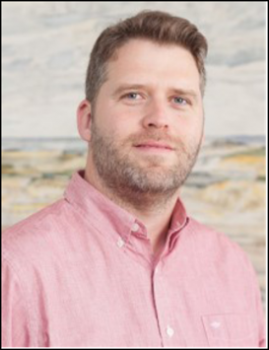 Dr. Diego Moya is an assistant professor in the Department of Large Animal Clinical Sciences at the University of Saskatchewan’s Western College of Veterinary Medicine. His research has focused on animal behaviour and its relationship to nutritional and management strategies. 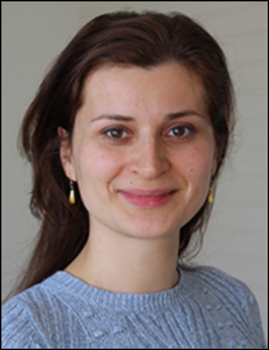 Dr. Sasha Protopopova is currently an Assistant Professor of companion animal science at Texas Tech University, but will be starting her appointment as an Assistant Professor at the University of British Columbia’s Animal Welfare Program in the fall of 2019. She has researched the physiology, behaviour and welfare problems experienced by companion animals housed in shelters. 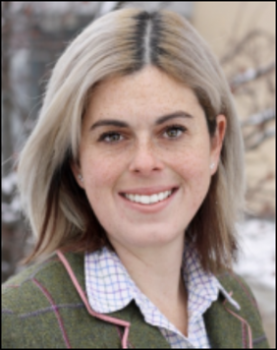 Dr. Charlotte Winder is an Assistant Professor in the Department of Population Medicine at the University of Guelph’s Ontario Veterinary College. Her research has focused on improving the health and performance of ruminant species, primarily dairy cattle and small ruminants. I have been in Kelowna – Canadá studying English and I stay here until june, 14. This is a great opportunity for us to discuss animal welfare, mainly accidents involved animals. If you can join in-person you are most welcome! If not, please join us online – we just updated the notice with the link.